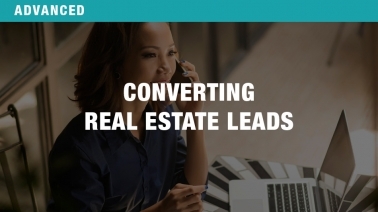 You’ve spread the word about your real estate skills, and leads are coming in from a number of directions. This course will go over how to best handle them using simple but impactful techniques. Take advantage of every opportunity to convert a lead into a client!